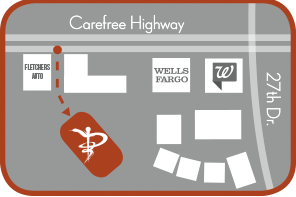 Pure Health and Wellness develops a personalized treatment plan for each individual. Each patient presents a different problem and possesses different physical abilities. We tailor our rehabilitation and physical therapy to address the specific disorder and problems of each individual patient. Our highly qualified and experienced doctors ensure you get the best treatment when you need it. 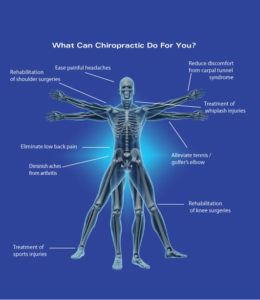 We offer a wide range of chiropractic treatments and mixed procedures to strengthen and support the muscles and connective tissues to make the treatment more effective. Our clinic provides a wide range of back pain treatments that increase blood circulation in the affected areas promoting quicker healing. This will also reduce pain and inflammation and allow the tissue to heal. As a result of spinal manipulation, exercises and therapy, you will slowly recover normal function of the affected body part. Your flexibility, mobility and strength will develop and you will be able to perform normally. It is suggested that you go for a checkup after any injury, auto accident or start experiencing back or shoulder pain. Sometime the symptoms may not be strong enough to make them feel serious. But they may become a problem in the future. Get in touch with our clinic if you have a nagging pain in any body part. Our doctors will correctly diagnose your problem and create the perfect treatment plan to get you back to good health. Call today and schedule an appointment.